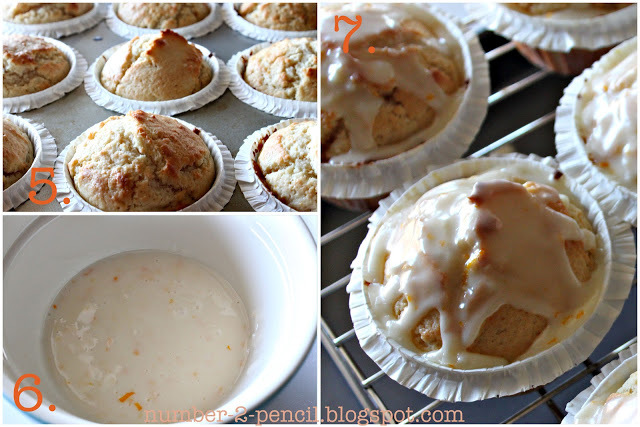 Since we were at Disneyland last week, and I am still working my way through the laundry and souvenirs, I thought it would be a good time to post this recipe for Mimosa Muffins. I originally shared them at Inspired by Charm. 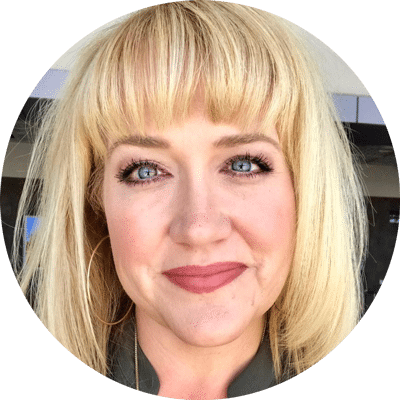 Thank you again Michael for letting me guest post! 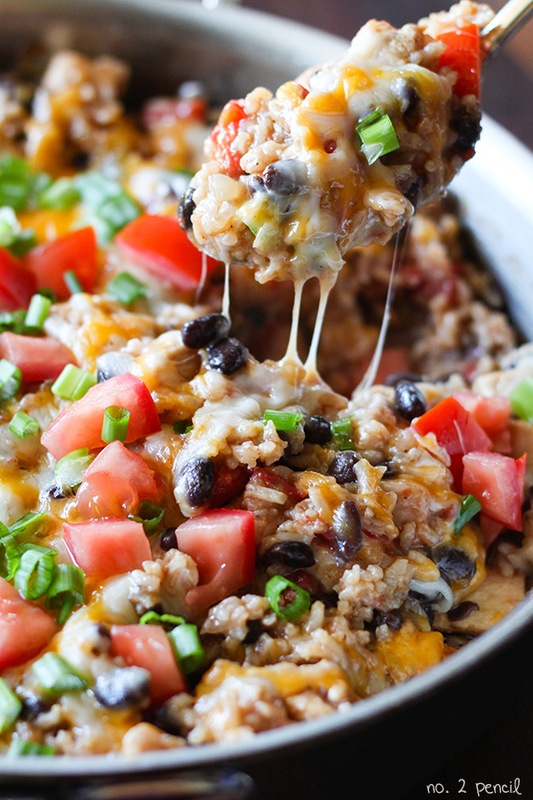 If this recipe is new to you, enjoy! 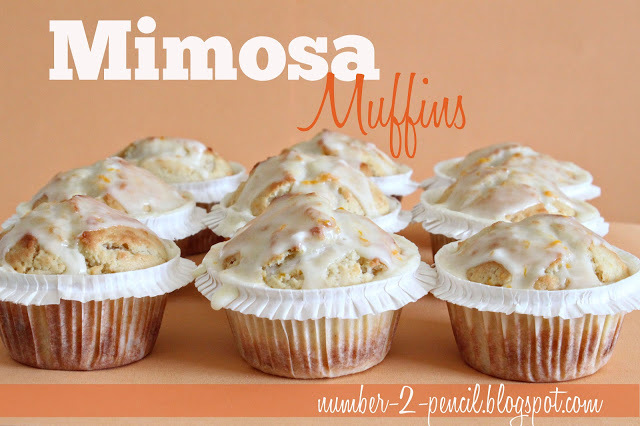 I have a deep and abiding love for mimosas, which is where the inspiration for Mimosa Muffins came from. 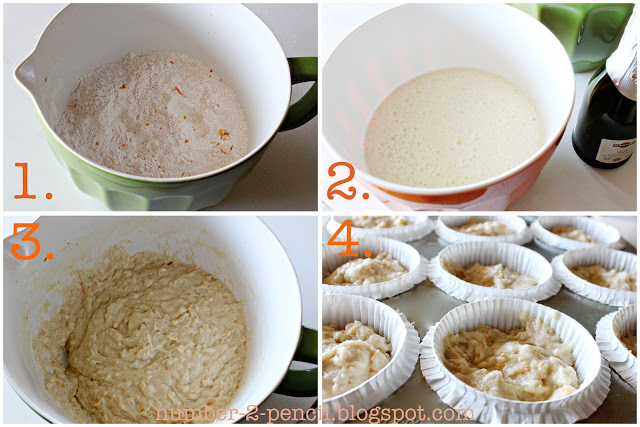 Here is the step-by-step and the recipe for these fun and yummy muffins. Preheat your oven to 400 degrees and line a standard size cupcake pan with cupcake liners, or spray with non stick cooking spray. I used these cute little ruffled liners made by Wilton, and I finally had an excuse to buy some of the single serving size champagne bottles. Adorable and perfect for muffin making! Combine dry ingredients in large mixing bowl, along with orange zest and whisk together. Combine melted butter, eggs, vanilla extract and champagne (yippee!) in a separate smaller bowl. Then add wet ingredients to dry and stir just until combined. Batter will be lumpy, and that is ok. Evenly divide batter into muffin pan to make a total of twelve muffins. Bake muffins at 400 degrees for about 18 minutes. Remove muffins and set aside on a raised cooling rack. While they begin to cool, prepare the glaze by combining two tablespoons of freshly squeezed orange juice with one cup of powdered sugar and one teaspoon of orange zest. Gently spoon glaze over still warm muffins. Serve and enjoy! These look so good! I love how you folded over the paper liners! Very pretty! these sound so fun! my boyfriend has been obsessed with mimosas lately, so I must make these!